Another wonderful example of a completely undetectable suture line from one of Dr. Brett Bolton's follow up 10 days following a hair transplant procedure. Must See to Believe. Another wonderful example of a completely undetectable suture line from one of Dr. Brett Bolton's follow up 10 days following a hair transplant procedure. 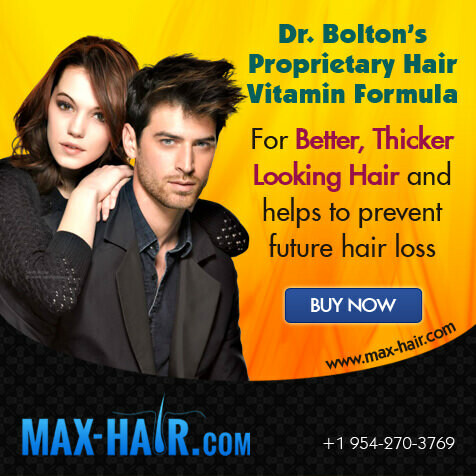 Unbelievable hair restoration results from Dr. Brett Bolton performing his unprecedented MaxHarvest™ procedure. The patient is very happy with his results in only 7 short months from one procedure. Dr. Bolton and his Team Made it worth the patients long journey. 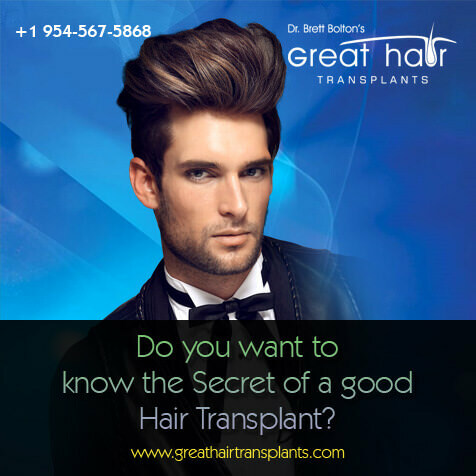 Unbelievable hair restoration results from Dr. Brett Bolton performing his unprecedented MaxHarvest™ procedure. 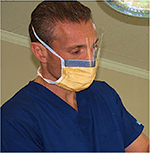 The patient is very happy with his results in only 8 short months from one procedure. Dr. Bolton and his Team Made it worth the patients long journey.